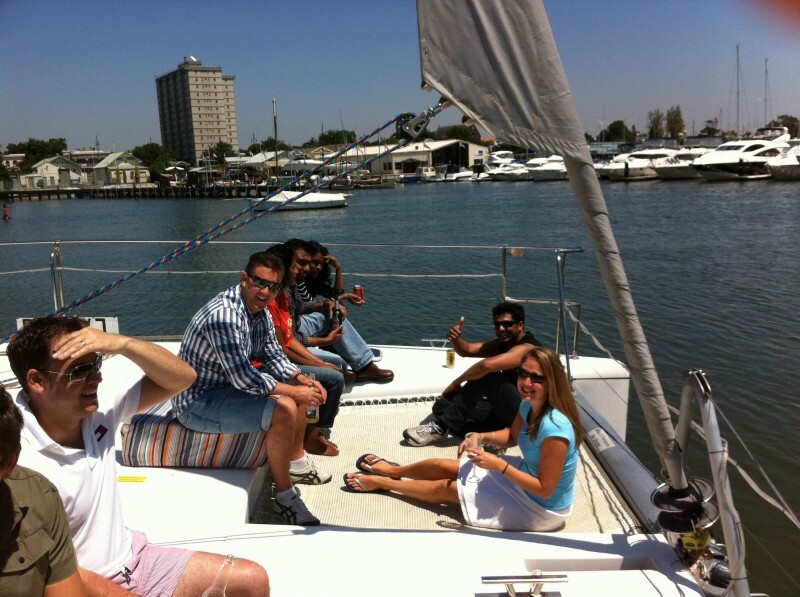 Adventure Sails can host and run a variety of corporate events for you and your team. 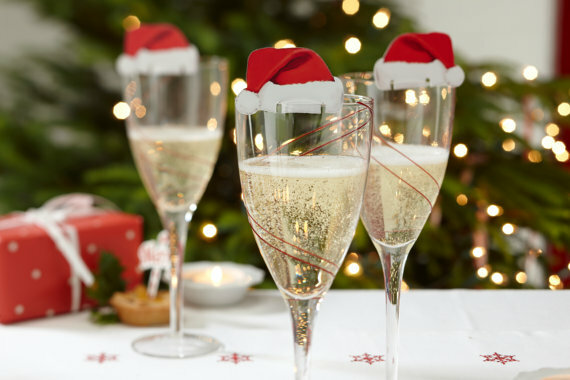 Hold a Sailing Christmas Party to reward your Staff or thank your Clients. It’s great fun with Adventure Sails and something different. Have a get together with colleagues, family or friends and cruise around Victoria Harbour, down the Yarra and out into Port Phillip Bay. Our new catamaran is built to the highest luxury standards, has all the required safety equipment, which allows you to have a relaxing cruise. It is a stable platform with no heeling over. She has a beautiful saloon with a dining area that can seat 12, an Aft Cockpit, also with a dining area and lounges, a forward cockpit with casual seating and loads of deck area. There are no stairs between the saloon and Cockpits. The toilets are easily accessible. Come aboard and just relax. We have gourmet catering and are fully licensed. Waiters serve all Platters and Beverages. You have the catamaran solely for your group. You can of course have a longer cruise, just let us know your requirements! Weekdays and weekends are available. We can also accommodate smaller groups. Weather is not a problem on our the catamaran, as she has clears all around to protect our guests from any wind or rain while still being able to see the sights. Make a booking request to arrange an individually planned event. 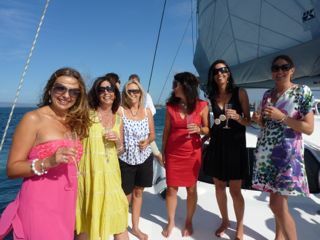 Get out of the office and spend the day on the catamaran with your colleagues. A fresh, new environment to motivate all. We can combine your mini seminar with team building activities. We have a flat screen TV with a built in DVD that can connect to a computer for presentations. There are different areas of the catamaran where participants can break into smaller working groups. We can cater for all meals as required including breakfast, morning tea, lunch and afternoon tea. 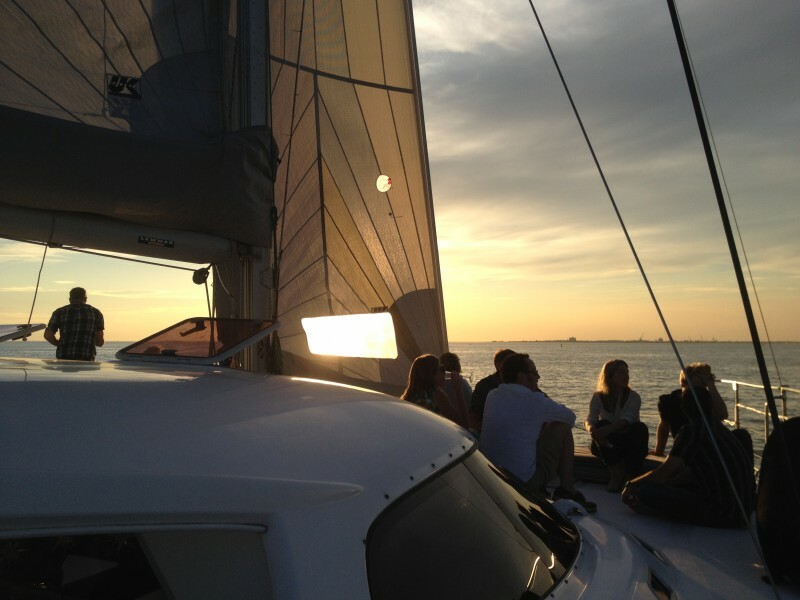 During breaks your group can helm the catamaran or simply relax on the decks. While cruising back down the river, your participants can enjoy a well earned drink with canapés! We are happy to discuss your individual requirements. Simply fill out a booking enquiry. Celebrate after a long day of concentration and discussion. Relax with your group of colleagues and debrief while relaxing on board. Alternatively, cruise prior to the conference to relax with colleagues or meet with new participants. Make a Booking Enquiry for further information and prices. As a Client or Staff get together. For any reason or no reason at all!! We hand guests a Cocktail on boarding – perhaps Vodka & Pink Grapefruit with Lime! Together we can discuss your catering and beverage requirements. The cruise can last between 2 and 3 hours. the city lights of Melbourne. We are happy to send information and prices, simply fill out our booking request here. We can get your people working as a cohesive group, taking responsibility for actions, learning new activities and working out of their comfort zone. They will all have a great time!! We can organise a variety of activities on a team building sail. 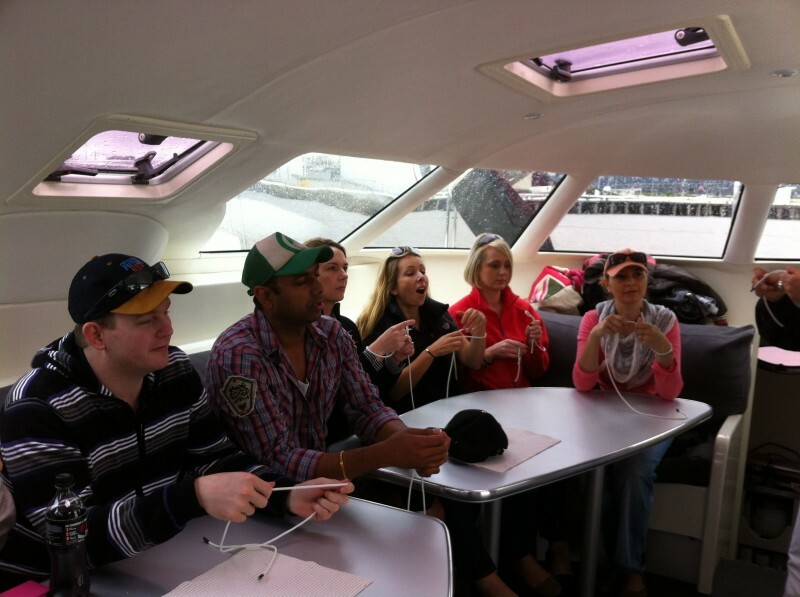 Your group can participate in sailing lessons, a nautical quiz, boat safety, knot tying and other activities. We can do a ½ day with morning tea &/or lunch or lunch & afternoon tea with beverages. Costs depend on the length of the sail, your choices of catering and beverages. Your group, are able to view the large TV for any presentations that you may want to give. We can also organise that your people try their hand at Helming and sail hauling as a Team Building Exercise. We also do Mini Seminars over a day. We are very experienced with photography and film shoots. The Skipper is a Designer and Set Builder and the hostess an Art Director and Production Manager. The catamaran is a very stable platform with lots of room to move around. Fashion Shoots; Marine Location Shoots; Product shoots or just about anything! We can supply Gourmet Catering. Please call, email or fill in a booking enquiry with the details and we are happy to send further information and prices. 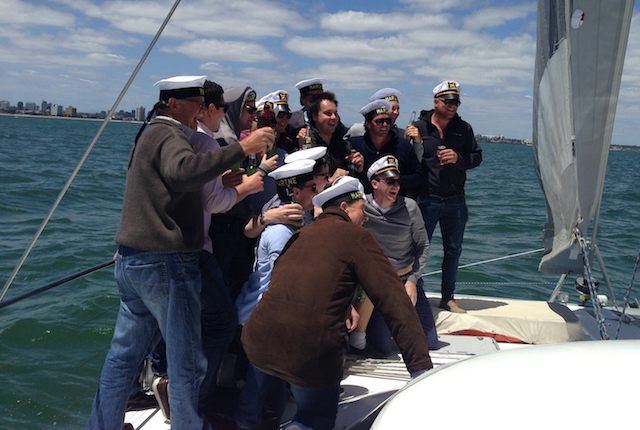 Hold a Sailing Christmas Party to top off a great year. Our brand new catamaran is built to the highest luxury standards, has all the required safety equipment, which allows you to have a relaxing cruise. You can of course have a longer cruise, just let us know beforehand! You can try sailing, play games or just relax. We can play a DVD with pictures of the life of the Bride, her fiancé and friends. You can bring your own music and we can connect it to our sound system. Pre-order catering from our extensive Menu. Drinks can be purchased with a credit card surety or cash. Alternatively a bar tab can be arranged. Drinks may be also be purchased on an individual basis. Please fill in a booking request for further information and prices. A beautiful, luxury catamaran all to yourselves – very private and romantic – something different and very special. A bottle of French champagne and strawberries are included, to top off this important occasion. A memory never to be forgotten. For a twilight sail you can watch the sunset and sail back down the river to the city lights. We are happy to discuss your requirements to make it a very special time. Please fill in a booking request to receive pricing and further information. A great way to celebrate any birthday or a special milestone. You can choose from a wide variety of platters and beverages. We can do Lunch, Afternoon or Evening Sails, mid week or weekends. We can accommodate children as well as older guests. We can supply a variety of cakes for your pre selection. Fill out a booking request we will send information and prices. Our pre-bucks parties are relaxed and memorable. We call it a pre-bucks, as we need to be the first activity on the day. It’s great to start on the catamaran and continue on to other activities after you finish Sailing.We are licensed for up to 40 guests. Pre order from our extensive Menu. Alternatively, a bar tab can be arranged. Drinks may also be purchased on an individual basis. You can bring your own music that we can connect to our sound system. Make a booking enquiry for further information and pricing. Adventure Sails can hold smaller weddings for up to 35 Guests. The ceremony can be held on the dock with guests watching from the decks or on catamaran and have their reception while cruising. We suggest a cocktail party, with finger food, all served by waiters. We are happy to discuss your individual requirements. We also do wedding party transfers – to the ceremony location or to the reception. We are also available for the photography. 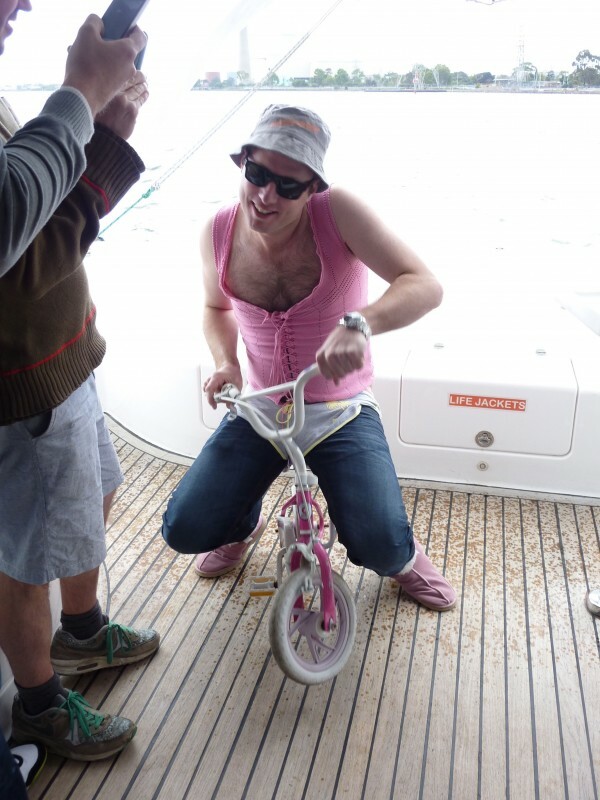 We can dress the yacht to match your theme – with ribbons, streamers, flags and fairy lights. Please email, call or fill in a booking enquiry to discuss. Adventure Sails provides public sailings for a number of events. It’s so romantic to sail down the Yarra River to Port Phillip Bay on Valentines Day. 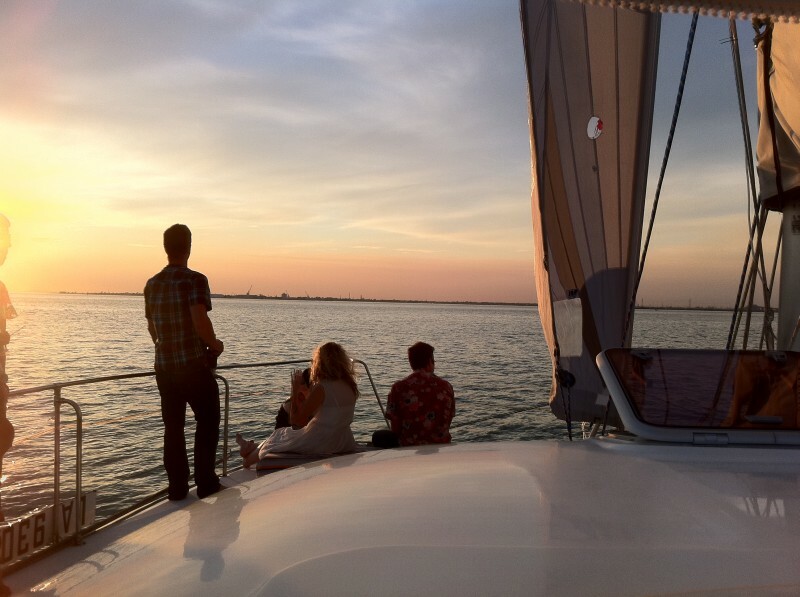 See the sunset and return to the city lights of Melbourne during the evening sail. Take that special someone for a fabulous time! Besties and partners can share this experience. 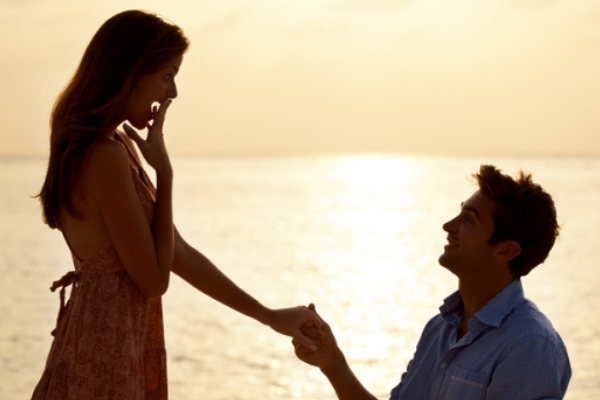 Our Catamaran is the perfect place for a Proposal! 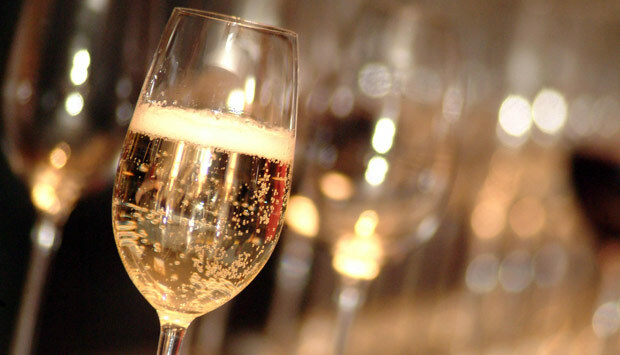 Begin with a complimentary glass of French Champagne. Couples are able to Pre-Order & Purchase Chilled French Champagne and Antipasto Platters for 2, Strawberries with Chocolate Dipping Sauce. Other Drinks may be purchased at Bar Prices. On a gorgeous Summer Evening, guests are able to relax on the decks or trampolines lounging on comfortable cushions. Weather is not a problem as the catamaran has clears all around which protect our guests from any wind or rain, while still being able to see the sights. We have an evening sail on Valentines Day! Email for further information and Prices, or simply fill in a booking request. We will be your spectator boat! We are taking bookings for Airlie Beach & Hamilton Island Race Weeks in August 2017. Individuals and groups are catered for. Just send an email and we will get back with prices and information. Company and corporate day sponsorship is available. Be part of the event, watch the races close up and see the action, from a stable and large platform. We are AMSA registered for 45 guests. The Skipper is a very experienced racer on a variety of yachts and is able to get fantastic vantage points. We can supply gourmet catering and beverages. Please call, email or fill out a booking enquiry with the details and we are happy to send further information and prices. Adventure Sails can provide sailings for almost any event and occasion you can think of. 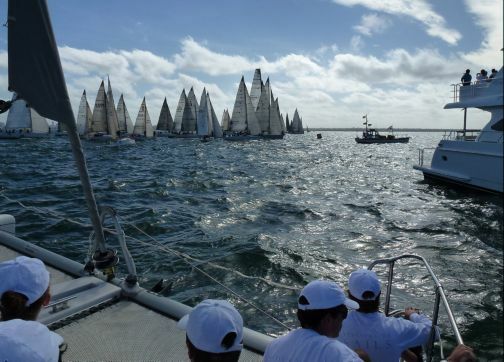 Adventure Sails is able to take your family and guests out into Port Phillip Bay to spread your loved ones ashes. The catamaran is a very stable platform and you are able to go down the large steps with handrails, to get closer to the water. 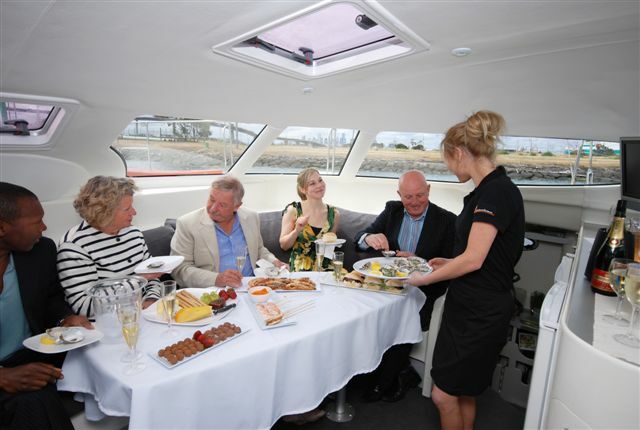 Our Skipper is very experienced, so that guests are able to partake with confidence. We can offer catering and beverages as required. We are happy to discuss all requirements of this very special day, simply fill in a booking enquiry. The Skipper is a designer and ex set builder and the hostess an art director and production Manager. Send us a booking enquiry and we can cater a package to your specific needs! We also do Wedding Party Transfers – to the ceremony location or to the reception if on the water. We can do a special price for up to 15 guests. It includes a 2.5 hour charter, catering and some drinks. It makes the catamaran accessible to all. Small group cruises are available both mid week and weekends. December cruises are available Monday to Thursday Lunchtime and all day Sundays. Send us a booking request for further information and pricing. 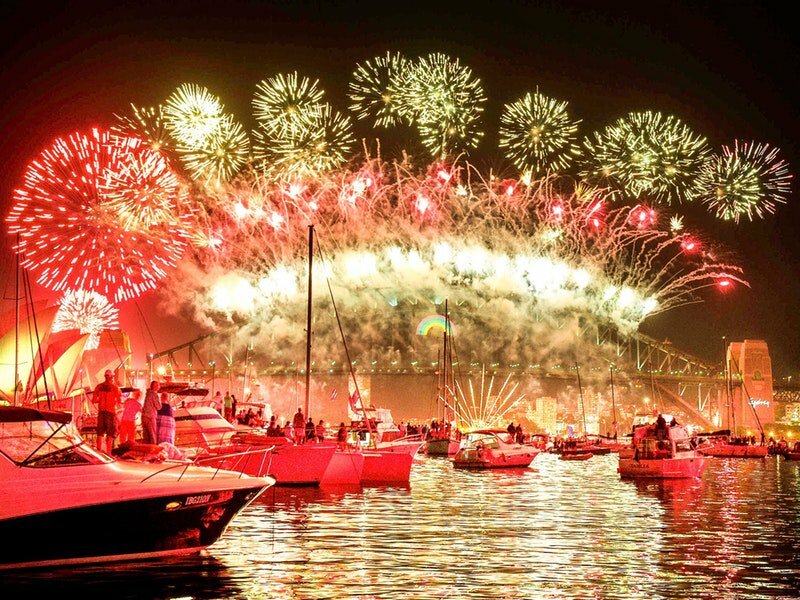 Sydney Harbour on New Years Eve is an unforgettable experience. 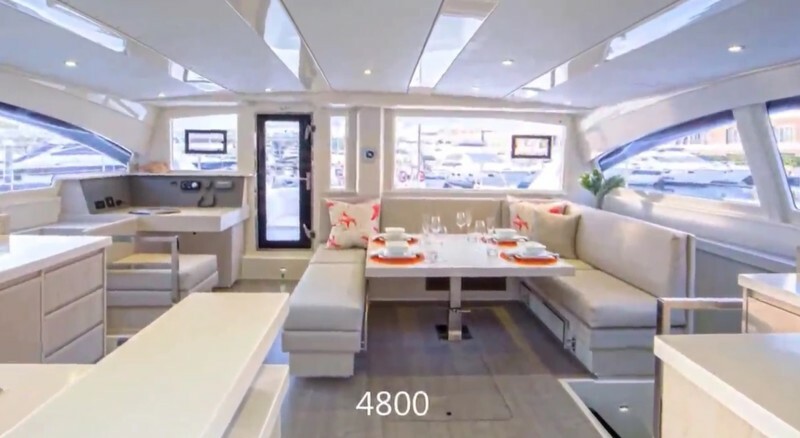 Experience a fabulous time on a luxury catamaran that is only one year old. Darren is a great skipper and is able to get a fantastic vantage point to watch the fireworks. Sydney Harbour Bridge is directly in your line of sight. The catamaran is a really stable vessel and there are lots of viewing areas. It doesn’t rock around like monohull boats. We pick up our guests from the small quay in Rozelle Bay and drop off in Rose Bay. Both areas are easily accessible from the CBD. We have a pick up time of 7:30pm and drop-off around 1:00am after the midnight Fireworks. Our guests will also experience the 9:00pm Fireworks. From our pickup point we cruise under the Sydney Harbour Bridge and past the Opera House to take up our vantage point. Book the whole boat with a group of friends, family or work mates or book as a couple or smaller group and share with others. Prices are available on request – simply fill in our booking enquiry form. 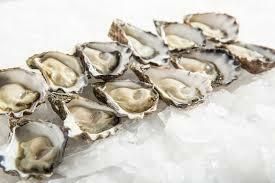 All BYO Please Contact us for Packages & Prices. Waiters serve all drinks and platters. Special requests can be accommodated at a charge. We strictly adhere to responsible serving of alcohol. We have a full liquor licence in NSW. Fill in our booking enquiry to book your place.